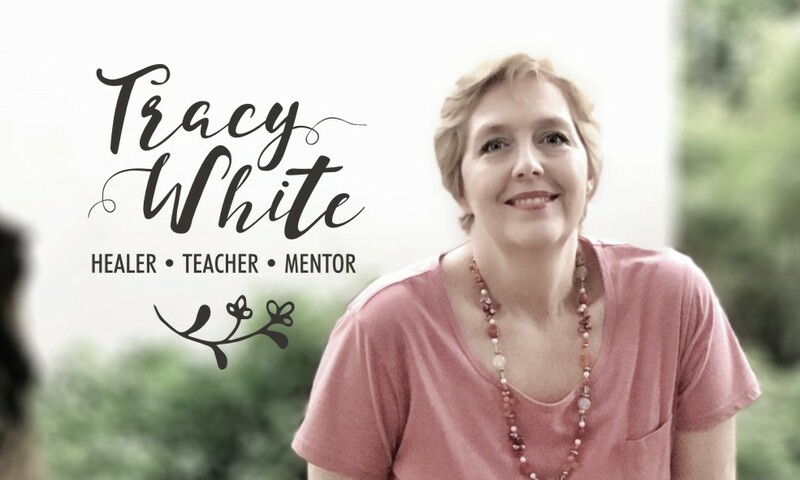 Please contact Tracy White directly to make your booking. My email address tracy.white00@gmail.com. I will get back to you as soon as I can. 2019 Prices for sessions are - once off or single sessions are 1 to 1 & 1/2 hours long and are R500 per session. Recovery healing sessions consist of 4 to 5 consecutive sessions and a sliding price scale applies. Many thanks. Hope to see you soon.